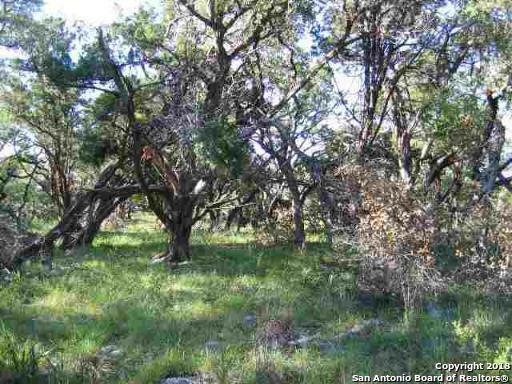 Beautiful Hill Country living in Cordillera Ranch. 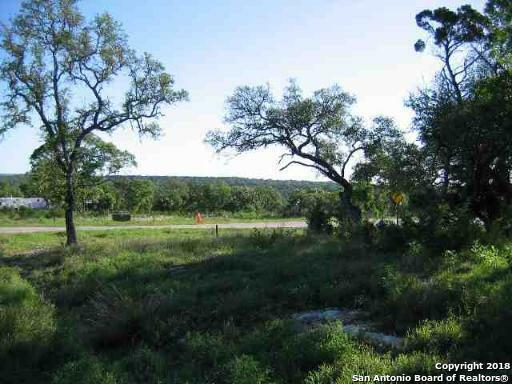 3.7 acres not far from the Guadalupe River. 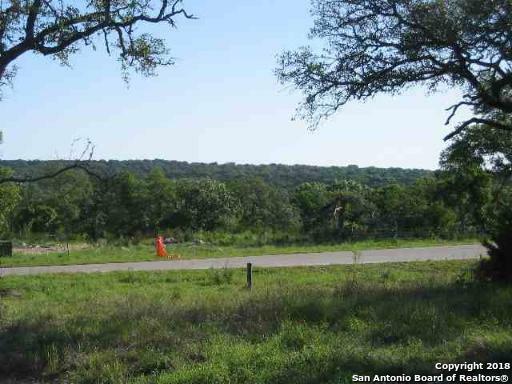 Underground Utilities, Water, and Sewer are on site. 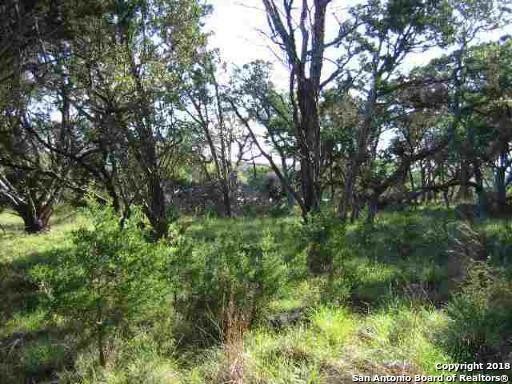 Corner lot covered with many mature trees waiting for the right owner to build their dream home. Listing provided courtesy of Perry Messer of Keller Williams Heritage.